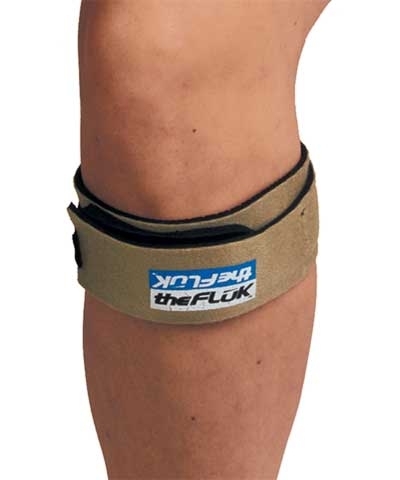 Provides support and full foot mobility. ﻿FREE SHIPPING to contiguous US states. 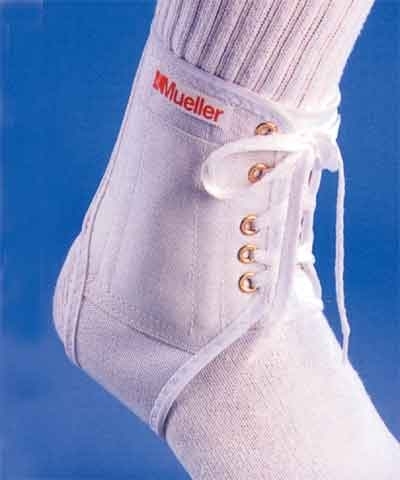 Mueller Max Flex Ankle Brace. 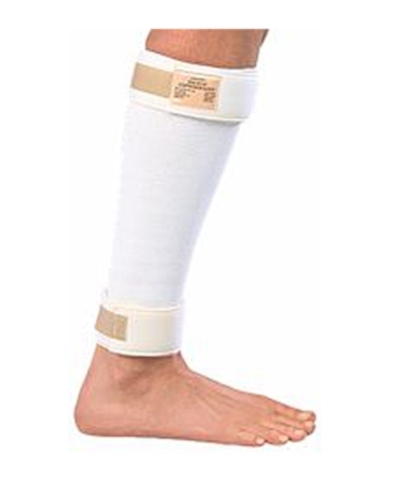 This Maximum Flexion & Extension lace up brace is designed with a high cut front and narrow bottom for maximum foot movement while providing protection against inversion sprains with two sets of medical steel springs. The full back elastic makes for Achilles tendon comfort. 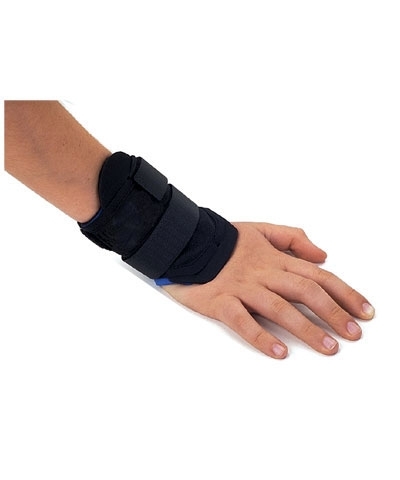 Originally designed by a European Soccer speicalist this ankle brace is excellent for gymnastics, cheerleading, soccer, racquet sports, running and wrestling. This item is sized according to shoe size.